Find and submit local Glens Falls jobs on GlensFalls.com! GlensFalls.com is the premier source for finding and posting jobs in the Glens Falls, Warren County and Washington County areas. No matter what career you are looking for, there are always many jobs available around Glens Falls. Start your search for different employment options now! Do you have job openings that you are hiring for? Great news - you can post those here too, reaching thousands of people daily in upstate New York! Submit your job opening now! 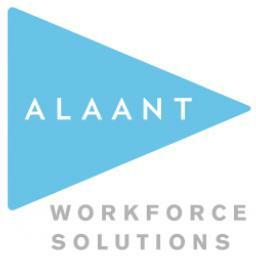 Alaant formerly Linium Recruiting is hiring a scientific professional to assist a growing Analytical Sciences department in the Capital Region.